See more in the "What is" link! 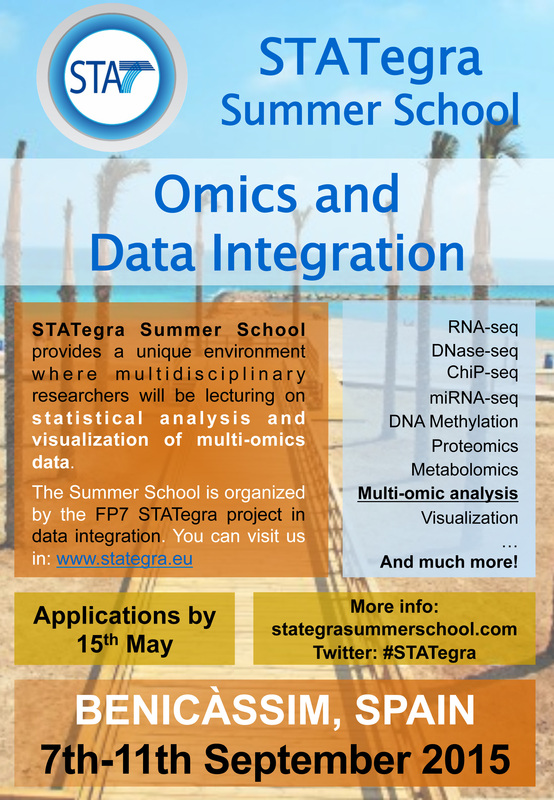 The STATegra project aims to develop new statistical methods and tools for the integrative analysis of diverse omics data for a more efficient use of the genomics technologies. Furthermore we aim to make them readily available to the research community through rapid and efficient implementation as user-friendly software packages. Among the data-types we consider: mRNA-seq, [...] . "Development of new statistical methods and tools for Genomic Technologies."